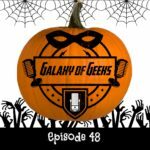 On this 29th episode of GoG, Victor and Chris talk about the first part of the CW’s “Invasion” crossover event on Supergirl, The Flash, Arrow and Legends of Tomorrow television shows. 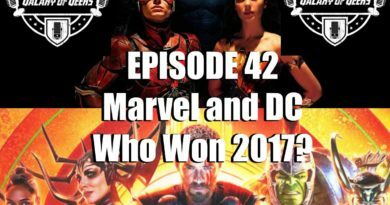 As of the recording of this episode they had only watched Supergirl and The Flash. 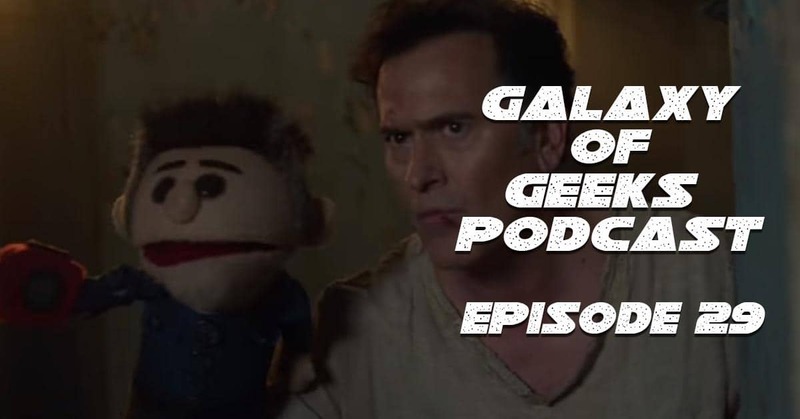 They also get a chance to talk about the death of a fan favorite character on Ash vs Evil Dead as well as EP 6 of The Walking Dead. 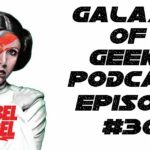 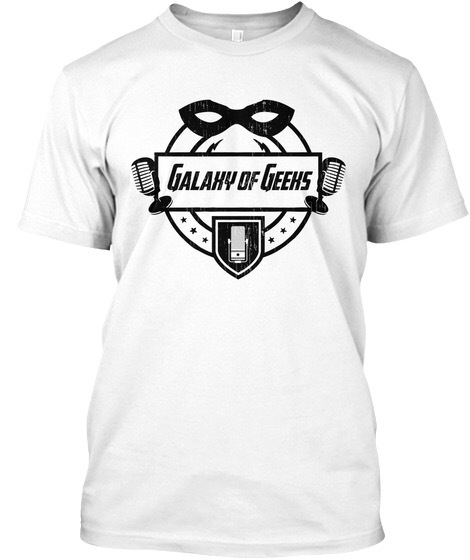 ← Galaxy of Geeks Podcast Episode 28 – Star Wars, Walking Dead, Dr Strange and more! 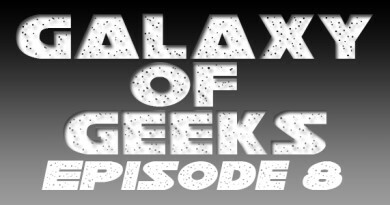 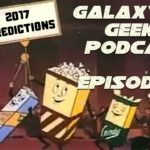 June 23, 2016 Chris Vaglio Comments Off on Galaxy of Geeks Podcast Episode 16 – A Rebirth? 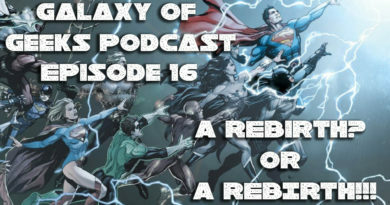 or A REBIRTH!!! 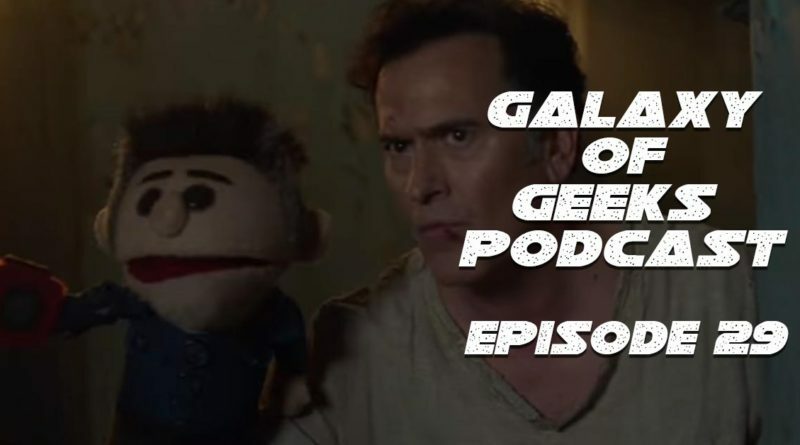 April 6, 2016 Admin Comments Off on Episode 8 – Backing Up The Rv, Carol Crying In A Corner, Morgan Killing A Zombie For 10 Minutes!